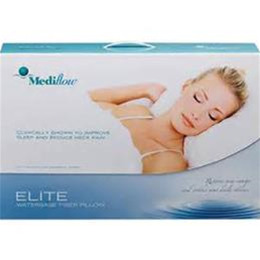 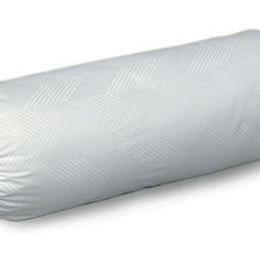 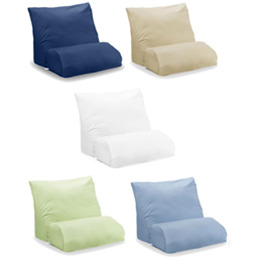 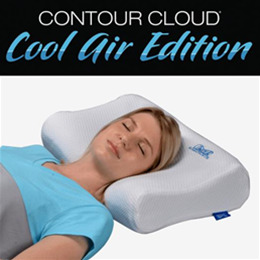 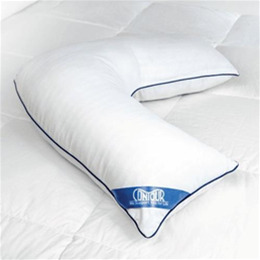 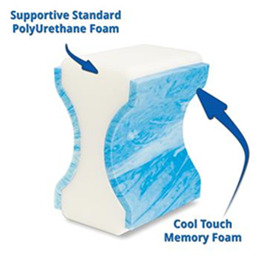 Enjoy cool breathability on a plush supportive sleeping surface. 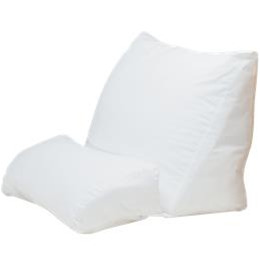 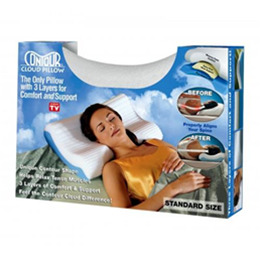 Gently padded, quilted center accommodates your head and ear. 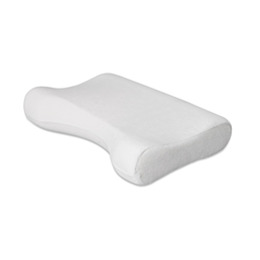 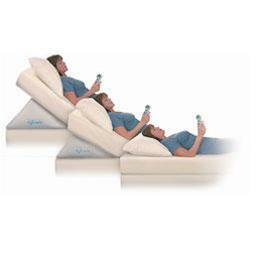 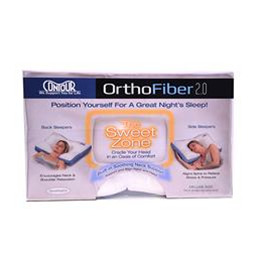 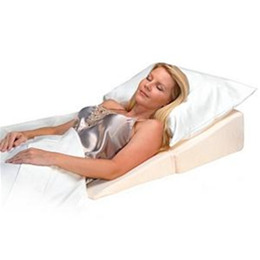 Supports and aligns your spine, provides comfort for neck and shoulders, and encourages proper sleeping posture. 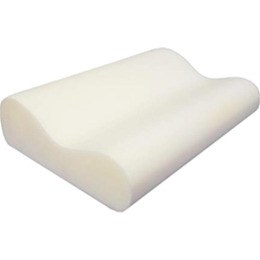 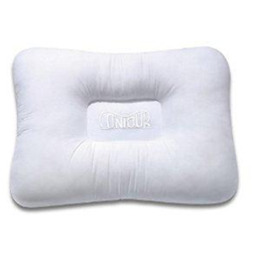 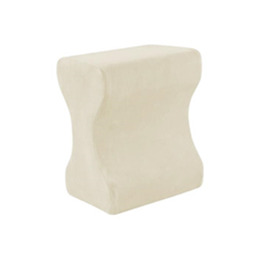 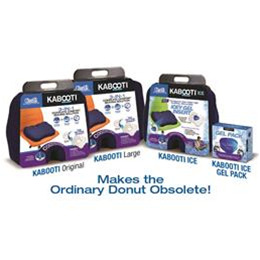 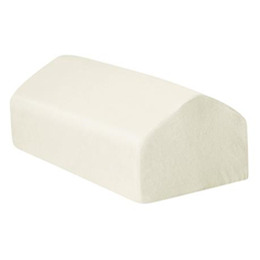 3-IN-1 Complete Comfort Seating Solution Coccyx Cushion, Seating Wedge and Donut Ring all in One Cushion!